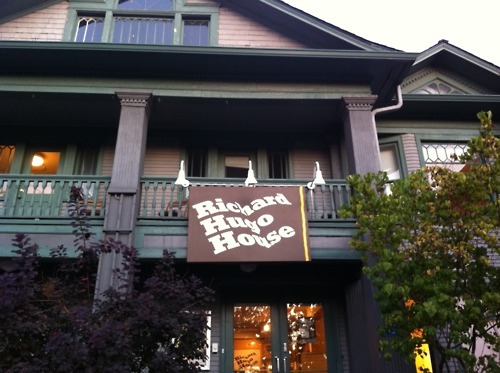 Hugo House, my home during Write Outs, a happy hour for writers. Was almost KOed by the crazy Black Boss Porter they serve there – a Polish beer with 9.4% alcohol content. Phew!